Elizabeth (?) 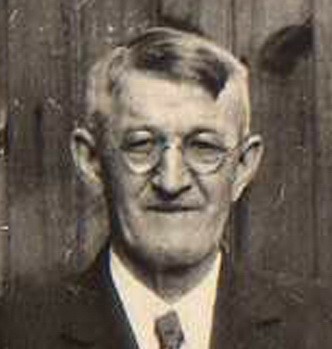 married Silas Emerson Losey, son of Martin Losey and Polly Houghton. Frederick R. Houghton married Grace C. Sharp in circa 1916 age 25 and 21. Emma Theresa Houghton married John Griswald Denison. 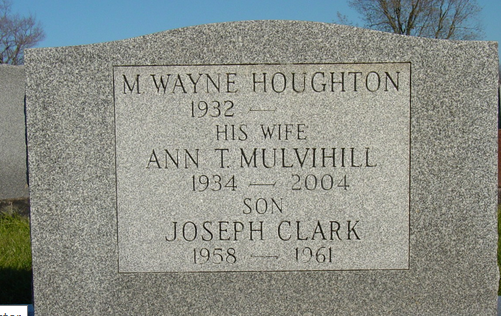 Morton Wayne Houghton married Ann Teresa Mulvihill. Margaret M. Groesbeck married William Augustus Houghton, son of Simeon Houghton and Lois Thorpe, in Mar 14, 1861 at Buskirks Bridge, Washington Co., NY, USA, mar 38 years in 1900 census. 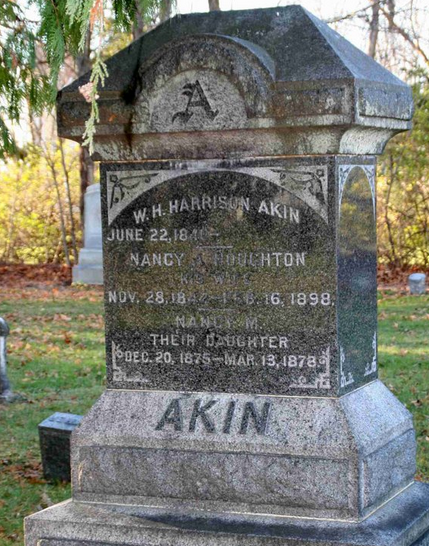 Nancy A. Houghton married William Henry Harrison Akin in Nov 20, 1861 at Buskirks Bridge, Washington Co., NY, USA. Oscar A. Houghton married Jane E. Reynolds in circa 1910 he age 24. Oscar A. Houghton married Eva K. Reynolds in circa 1920 she age 35. Theodore A. Houghton married Idella Rappolo in circa 1882 age 22 and 22. William Thomas Houghton married Elizabeth A. Hoffman in circa 1909 age 24 and 23. 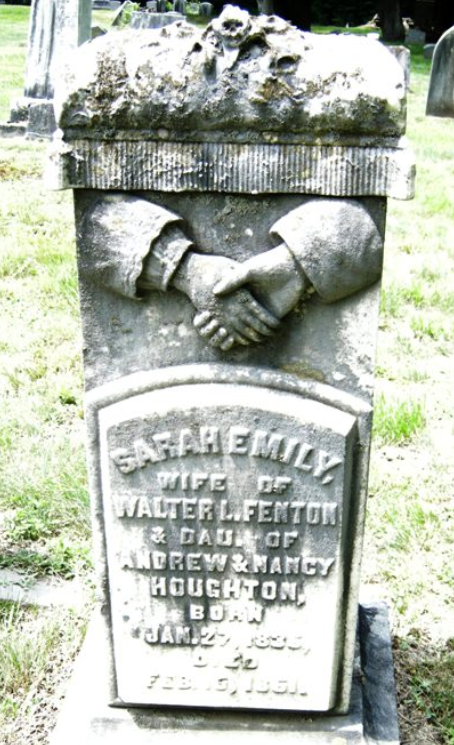 Sarah Emily Houghton married Walter L. Fenton in Sep 27, 1854 at Buskirks Bridge, Washington Co., NY, USA. 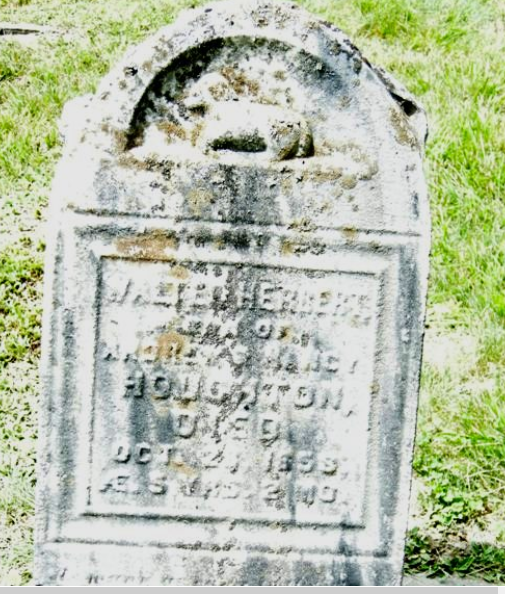 Catherine Houghton married Marian Matthias in May 14, 1863 at Edgar Co., IL, USA, Book B, p. 48. Mary Ann Houghton married Lewis Linburger. Ida Pearl Johnson married Claude Esom Sellers. Claude Esom Sellers married Ida Pearl Johnson, daughter of Joseph Newberry Johnson and Elizabeth Houghton. Mildred Sellers married Harvey Kliewer.